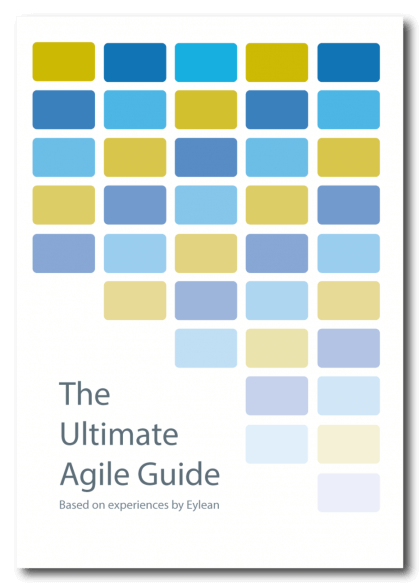 A couple weeks back, I have written about an alternative viewpoint that is gaining traction in the Agile world. It is commonly known as Agile at scale and talks about reinventing the practice instead of trying to fit the small team canvas onto the large organizations. Today I would like to dive in a little deeper and talk about one of its practices – the Product Forum. 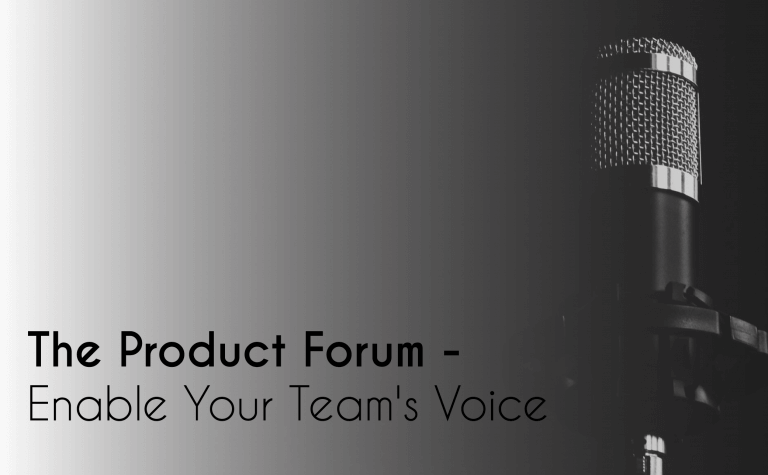 To put it simply Product Forum is a team-of-teams structure that coordinates integration of the product. (Source: Hollistic Software) Product Forum replaces middle management and balances concerns of all the stakeholders. This is achieved by embracing multiple opinions, group decision making, responsiveness to change and integration. This approach believes that putting a manager or a group of managers in charge of all the decisions is simply too much pressure. One person cannot know everything that is going on in the difficult and complex processes. Thus they cannot make the right decisions. It is the teams that know the complexities of the product and that need to come together for the right decisions. Forming the Product Forum, these teams are the connecting tissue between requirements, architectural context, integration, releases, management and acceptance. Product Forum is composed out of representatives from all the involved teams and stakeholders.The composition of the forum is never final and alters from meeting to meeting according to the decisions being made. It is important to note, that the number of people in the forum should always be kept at the possible smallest number. A good rule of thumb is to include the absolutely necessary one representative from each team/stakeholder and only then see if you need to add anyone. In the case that you do, think if they could attend to observe only. Making decisions in a smaller group of people is always easier and the Product Forum is no different. Another thing to note when forming the forum – doers should be preferred to talkers. They will focus on the decisions that can be executed instead of coming up with something idealistic. Communication. The forum has to ensure not only self organization, but also enable information sharing within and to outside structures. It manages relationships between the company and the stakeholders, creates a way to share information and both prevents and solves conflicts. Project Integration and Release. Product Forum combines the information from all the contributing team’s integration and test activities and sets the level of done according to all the combined requirements. Decision Making Process. Defining the direction of the project, managing scope and completing release planning is all done within this space. Since the members of the Forum will be making a lot of decisions, they will need a space to meet. It is ideal if you can ensure a physical place from them to do that. However if the members are not collocated, a virtual meeting space has to be established. In both cases, tools for project management, version control, etc. need to be given. It is also important to note that the forum will be conducted out of strong and opinionated people. Thus a facilitator or at least some guiding or Agile project management software should also be considered. It may be hard to convince the management structure that the Product Forum approach will be beneficial to the company. Thus as with all the changes in the company, start small and grow into the actual structure your process requires.